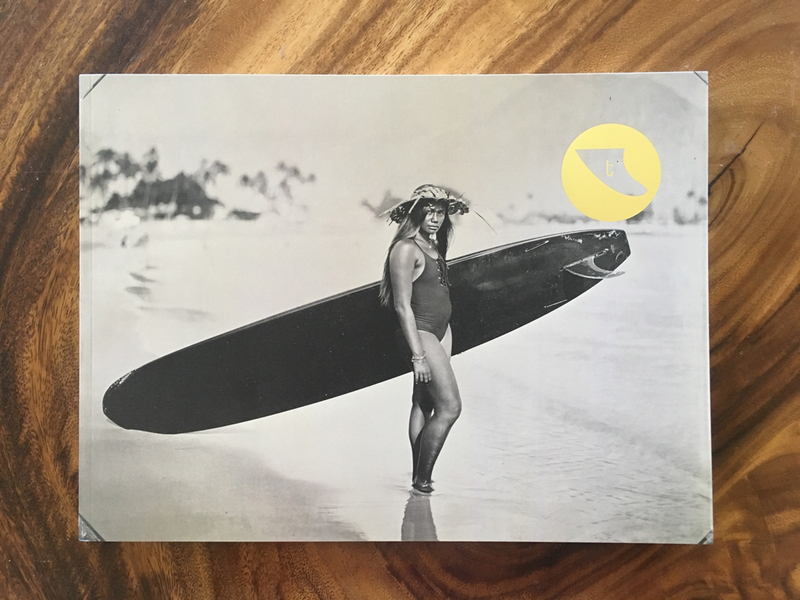 From the land of aloha is a beautiful surf culture magazine, Trim Hawaii. Their latest issue is dedicated to my trip to Hawaii in December 2017, with an accompanying essay by Robert Becker. Pick up your copy here.